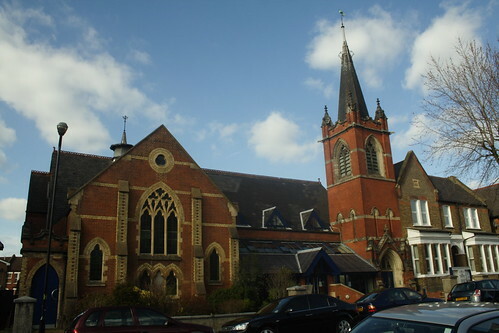 Streatham Baptist Church is an active community with lots going on. Some of the things we are most passionate about are discovering more about God (Sunday services), building up our members, and getting out into our local community (Street Pastors). Women of Purpose Ministries, which serves many of the women in the church, and the Men of Destiny Ministry for all men, both young and old. Healing Rooms, which provides a safe space to seek God's healing touch. Kingdom Kids @ SBC provides ministries and activities for children 0 to 11 yrs. Family Ministries @ Streatham Baptist Church offer various groups and activities for families, parents and carers including Jelly Tots (a parent and toddler group) on Tuesday, Wednesday and Thursday mornings and Messy Church (which is great for families with small children) in the afternoons on the 1st and 3rd Sunday of each month. Other activities associated with Streatham Baptist Church are Lewin Pre-School and Love Streatham (external link).